Burns My Inspector Team Menze The One-Eyed Willies Goonies Team Rocky Road Team Truffle Shuffle 50 Dollar Bill eviCore Runners Club Lynch’s never quit The Jerk Alerts Team Booty Trap CenCA Gals Dixonites Unite The Goondock Saints Sloth Runners Crazy Angels Team Sabotta Goonies lover WADAMA 3 Amigos Goonies never say die Mickey Ears Gang CatsNdogs TEAM F.O.C.U.S. No teams to display. 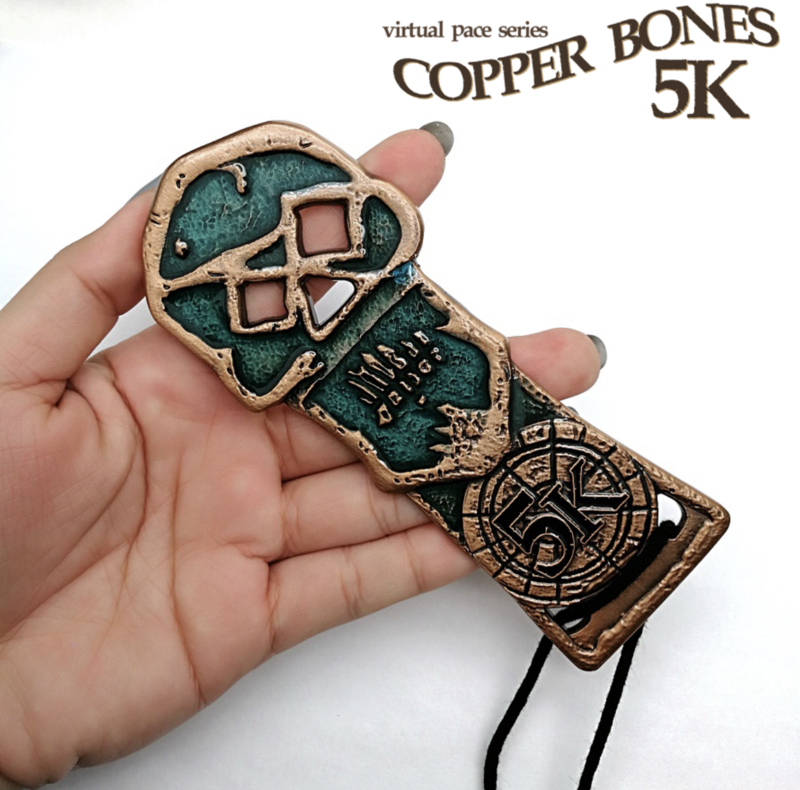 COPPER BONES 5K is inspired by the 1985 Goonies movie. 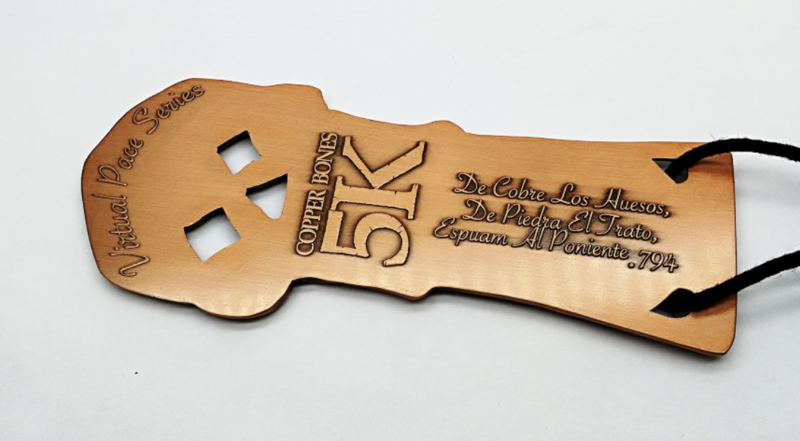 Join us for this fan, fun-filled virtual 5K run/walk on June 7 for the celebration of Goonies month. Registration includes 5" finisher medal and Tyvek bib. What is a Virtual Run? A virtual run can be done at any location and time during the open event date, simply choose your location then run/walk/jog/bike or even treadmill your 5K at your pace. Submit your results and receive your medal. Disclaimers: All trademarks, trade names, or logos mentioned or depicted are the property of their respective owners. Their use in no way indicates any relationship, business or otherwise, between us and the owners of said trademarks, trade names, and logos. Every effort has been made to identify and attribute trademarks and trade names to their respective owners.